The Cannes Lions International Festival of Creativity has announced the first 2018 jury presidents. 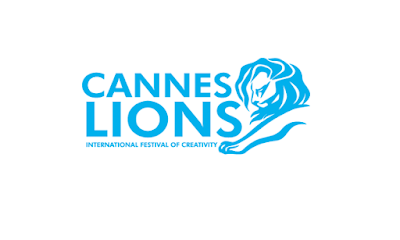 The festival appointed R. John Fidelino, executive creative director at InterbrandHealth, and FCB Health chief creative officer Rich Levy as jury chairs for the Health & Wellness and Pharma Lions, respectively. 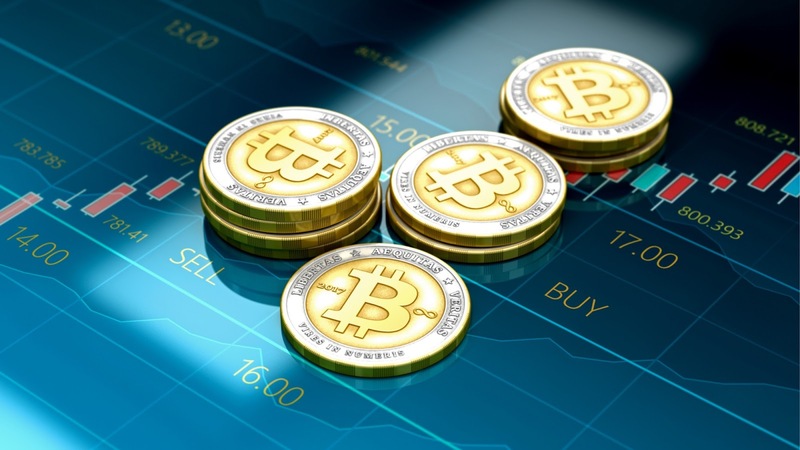 As part of an ongoing effort to improve the integrity and security of ads and to make it harder for scammers to profit from a presence on its platform, Facebook has banned advertisers entirely from advertising bitcoin and other cryptocurrencies. 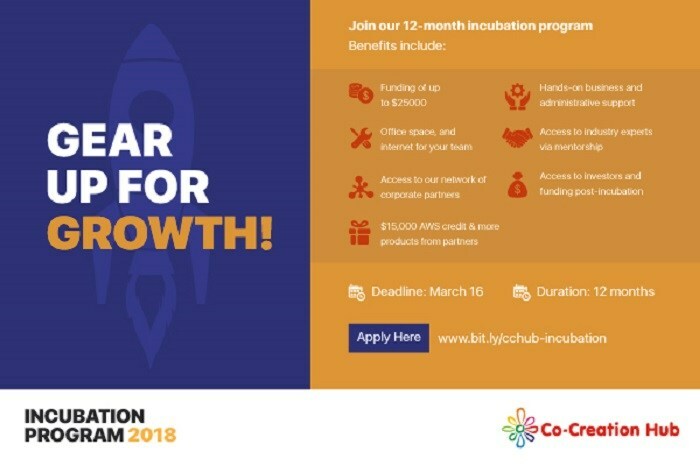 Startups can now apply for the revamped CcHub 2018/19 Incubator programme scheduled to start first week in April. 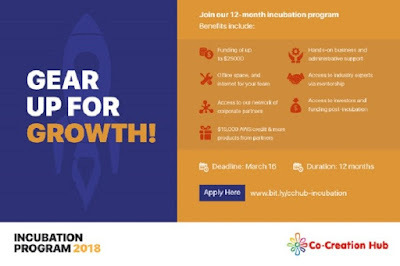 CcHUB is an innovation centre dedicated to accelerating the application of social capital and technology for economic prosperity. Etihad Airways today reaffirmed its commitment to Nigeria with the announcement of two additional weekly flights on the popular Abu Dhabi–Lagos route, taking it to a daily service. 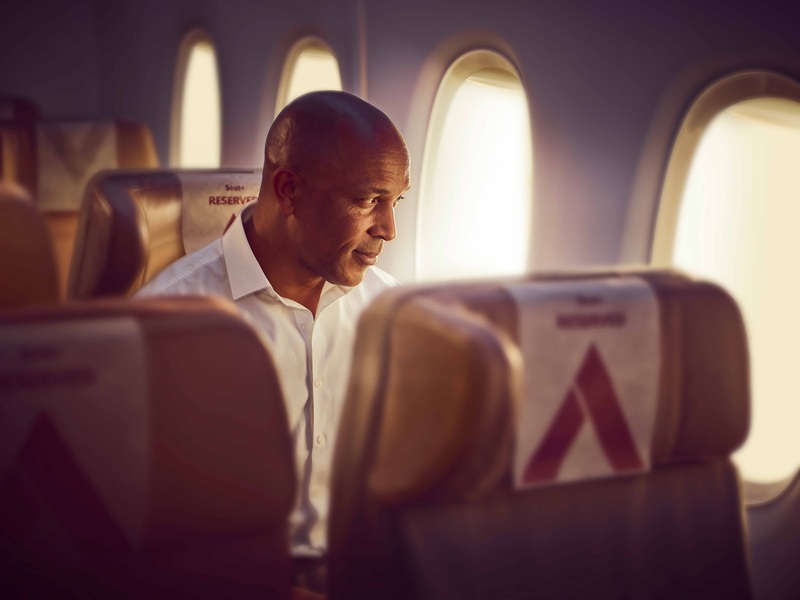 As part of its efforts to significantly reduce the cost of airfares in Africa, Wakanow has affirmed its commitment to support the Single Africa Air Transport Market project, an Agenda 2063 flagship programme by the Africa Union. 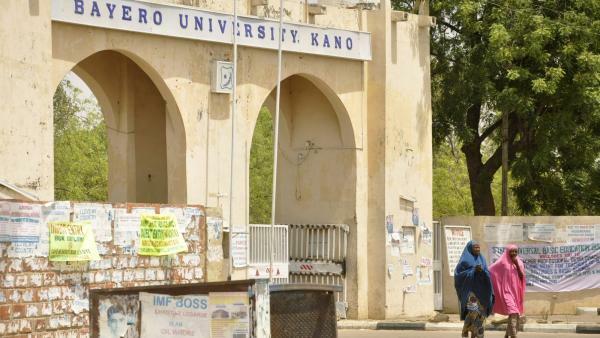 In his avowed commitment to encouraging entrepreneurship in the country as a way out of the economic doldrums, Nigeria’s business magnate, Aliko Dangote, is donating another N1.2 billion structure for running of business school in Bayero University, Kano (BUK). 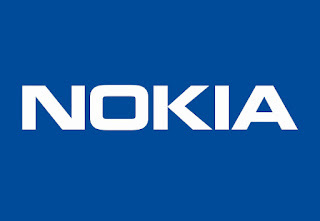 On the day Nokia unveiled its ReefShark chipsets, the company has outlined the scope of its Future X architecture for 5G, the basis for its new reference silicon design and the foundation of its 5G technology and services portfolio. 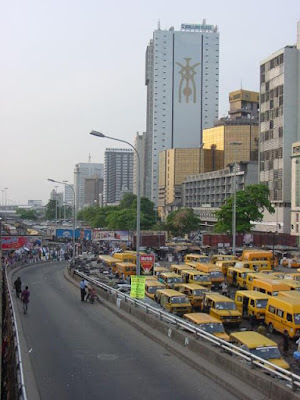 The inaugural edition of the Business Barometer: Nigeria CEO Survey by the global research and consultancy firm Oxford Business Group (OBG) suggests that the country is finally drawing a line under a challenging few years triggered by low global oil prices, with investor confidence on the rise. Quietly, almost without any fanfare, a tax policy of more than 50 years designed to encourage overseas investment into UK real estate was reversed in the small print of the Budget. 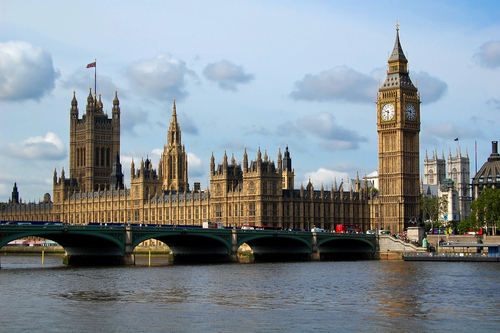 The announcement has provoked a storm across the property industry. Cummins Power Generation Nigeria Limited, a global power generation leader, have promised to keep operation going at the 16 gas fired power plants (100MW capacity) across Nigeria. Living up to its theme, Against The Odds, the maiden edition of the Stanbic IBTC Youth Leadership Series provided a platform where three exceptional Nigerians spoke on the imperative of resilience, hardwork and perseverance to achieve individual, corporate and national goals. 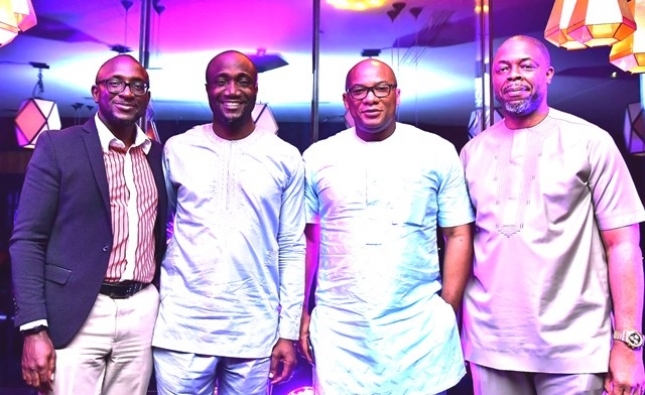 L-R: Lead speaker, Cobahms Asuquo; lead speaker, Member Feese; Chief Executive, Stanbic IBTC Holdings PLC, Mr. Yinka Sanni; lead speaker, Kechi Okwuchi; and Chairman, Stanbic IBTC Holdings Plc, Mr. 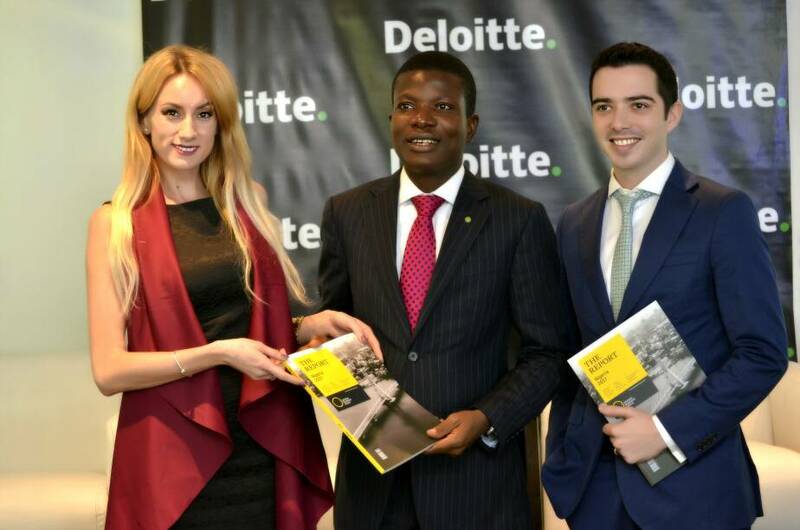 Basil Omiyi; at the inaugural edition of the Stanbic IBTC Youth Leadership Series dubbed - Against The Odds in Lagos on Thursday, 25 January, 2018. 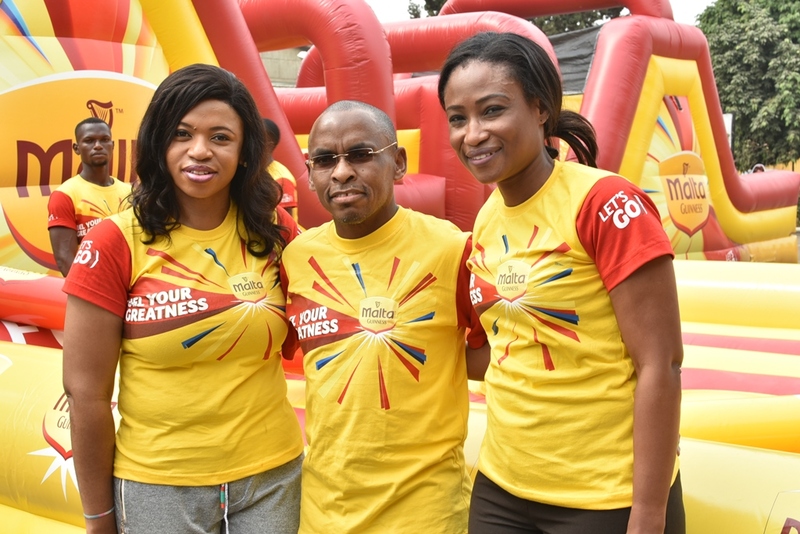 The event, which held in Lagos on Thursday 25 January, 2018, attracted a huge audience of students and youth, bankers, investors, artists, captains of industry, and the business community. Canon recently announced the launch of its new PIXMA G-Series printers called G3400 and BrandArena was able to have a hand-on experience of the powerful device. Following the introduction of the G1200, G2200, G3200, and G4200, the company have decided to further its innovation with G3400. Nokia is strengthening its cloud and data center services by opening a Nokia Cloud Collaboration Hub in Singapore. Another hub will be opened in Irving, Texas in February 2018, to be followed by a third one in Reading, UK. The hubs are execution centers where multivendor cloud services from strategy and design to execution and delivery are provided. 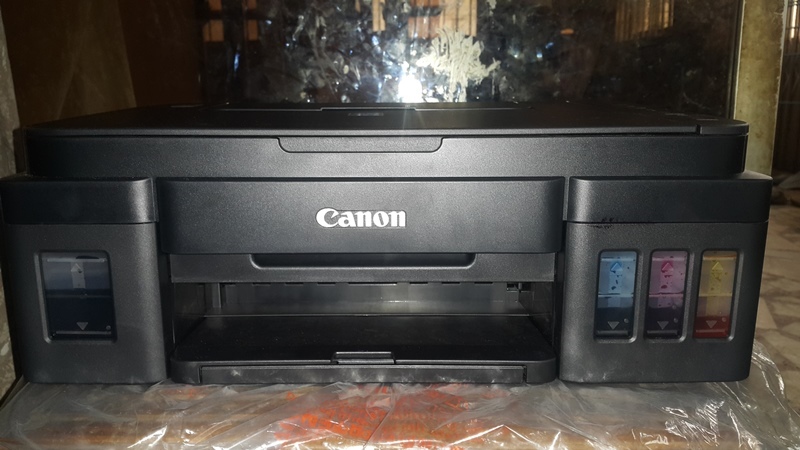 They offer innovative tooling and automation, as well as DevOps based cloud development and delivery. The Barcelona Derby – The local derby between FC Barcelona and RCD Espanyol is the most important match between Catalonia’s most emblematic clubs. Since their founding more than a century ago, the rivalry between these two teams has made their games so much more than a simple football match, with the city of Barcelona passionately savouring one of LaLiga’s classic matchups. 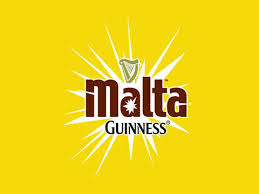 In a thrilling first for consumers across Africa, Malta Guinness, Nigeria’s premium malt drink has launched an exciting Pan African TV show tagged the Maltavator challenge-that will see home grown Nigerian talents compete against contestants from Ethiopia, Ghana and Ivory Coast to see who can best fuel their greatness by turning the Malta goodness into greatness. Following a highly competitive and non-discriminatory bidding process involving leading communications operators in Africa, leading Connectivity and Data Center solutions provider, MainOne has emerged winner of a 15-year contract with the West and Central African Research and Education Network (WACREN) to provide high-speed bandwidth services. Remarks by His Excellency, Prof. Yemi Osinbajo, SAN, GCON, The Vice President of The Federal Republic of Nigeria, at an Interactive Session Titled “Stabilizing the Mediterranean” at the World Economic Forum in Davos, Switzerland, on Wednesday, 24 January, 2018. 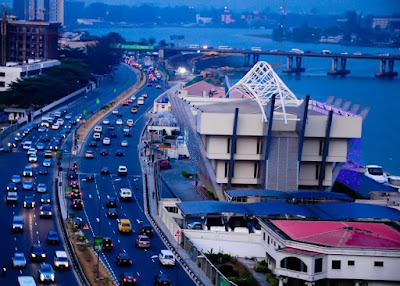 Experts have identified the real estate sector as one of the potential revenue drivers for the Nigerian economy in 2018. This is based on the sector’s performance so far in the year as well as outlook for the rest of the year. 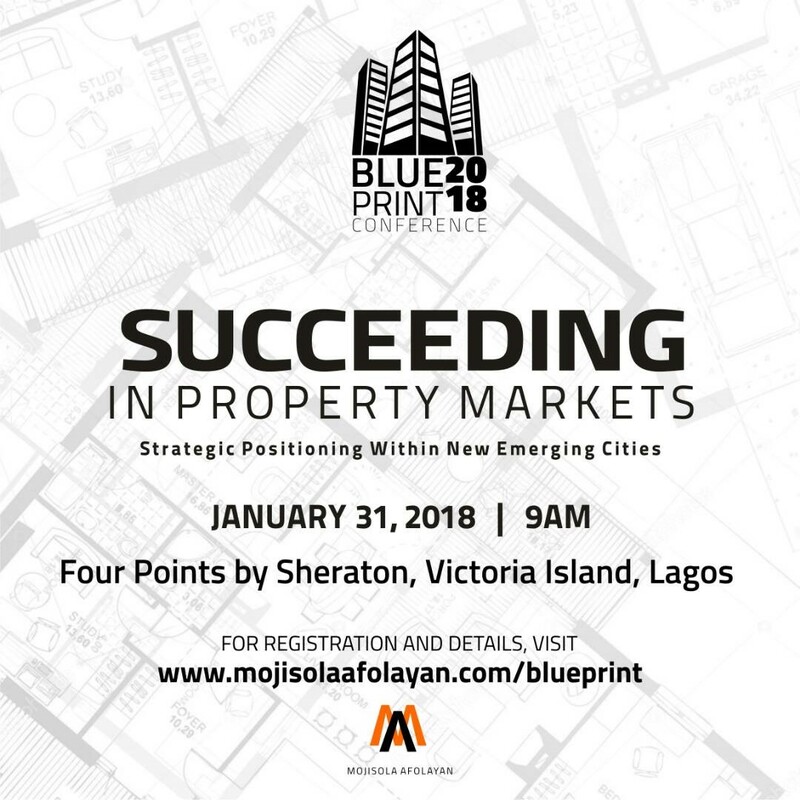 Although the economy was in recession at the beginning of the previous year, the exit from recession in the second quarter of 2017, creates an opportunity for rekindled activity and subsequent recovery in real estate. Adolescent girls in Nigeria can face many challenges - especially in educationally disadvantaged states - from access to education, violence and forced child marriage. Lacking access to information and a support network around her, many of these girls lack the skills or confidence to make decisions about their own lives. 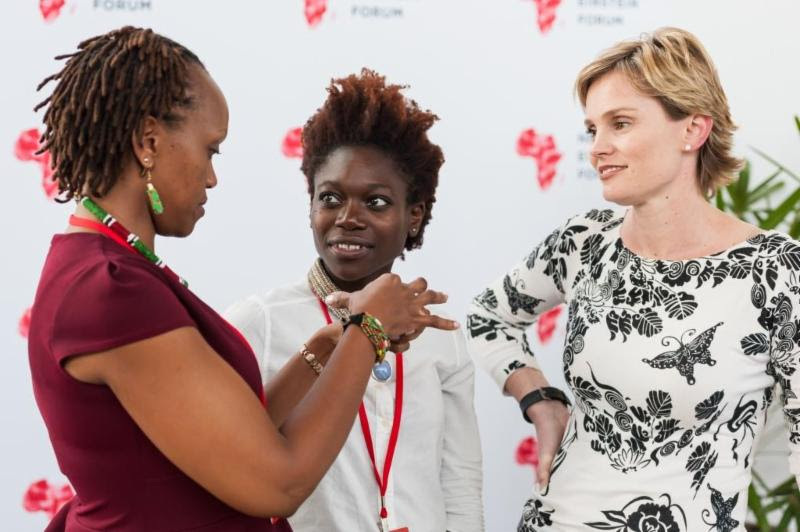 The Next Einstein Forum (NEF), an initiative of the Africa Institute for Mathematical Sciences (AIMS) in partnership with Robert Bosch Stiftung, today announces the launch of an important survey that hopes to measure the existing gender gap in science, technology, engineering, mathematics (STEM) education and research in Africa. Wakanow has announced a transition from a two-week airline billing settlement cycle, to pioneer a daily direct remittance and pre-paid card payment settlement which will significantly reduce the cost of travel for customers. 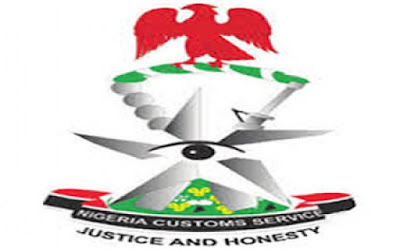 The two week Billing and Settlement Plan (BSP) requires significant bank guarantees running into billions of Naira, forcing travel agencies to pass on the increased cost to customers. 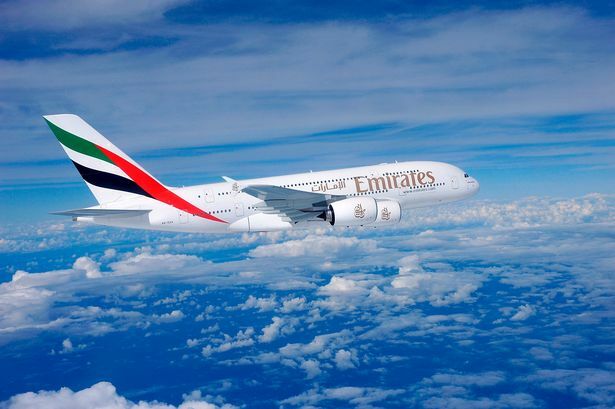 Emirates is offering Nigerian travellers the opportunity to visit Dubai with a special Economy and Business Class return airfare that includes attractive fares, a free third piece of luggage of up to 23 kg and a “My Emirates Pass”. 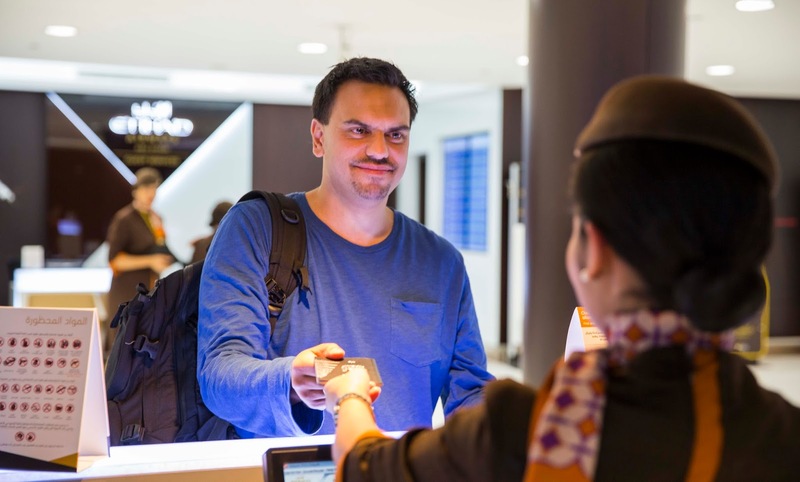 The airline is also extending its popular My Emirates Pass programme with more partners. Nigerians traveling to Dubai between 5th February and 30th September 2018, will get exclusive offers and discounts across the city. The Blueprint Real Estate Conference, an intensive one-day programme on opportunities in real estate investments within the Lagos New Emerging Cities, with new insights for first time home buyers and experienced investors, is scheduled to hold on 31 January, 2018, at the Four Points by Sheraton Hotel, Victoria Island, Lagos. As part of a N2 billion investment by the Aliko Dangote Foundation, across various institutions, Africa's richest man, Aliko Dangote has assured that the N250 million University of Ibadan Business School being constructed by him would soon be ready for commissioning. 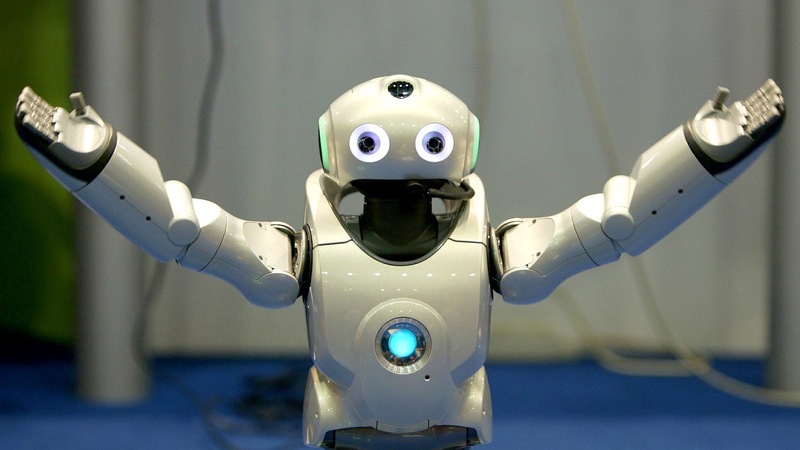 Businesses risk missing major growth opportunities unless CEOs take immediate steps to pivot their workforces and equip their people to work with intelligent technologies, according to new research by Accenture. The Accenture Strategy report, Reworking the Revolution: Are you ready to compete as intelligent technology meets human ingenuity to create the future workforce?, estimates that if businesses invest in Artificial Intelligence (AI) and human-machine collaboration at the same rate as top performing companies, they could boost revenues by 38 percent by 2022 and raise employment levels by 10 percent. Collectively, this would lift profits by US$4.8 trillion globally over the same period. For the average S&P500 company, this equates to US$7.5 billion of revenues and a US$880 million lift to profitability. On Friday, January 19th 2017, Interswitch, one of the leading Africa-focused integrated digital payments and commerce company, celebrated one of its pioneer executives, Charles Ifedi, the outgoing Chief Executive Officer, Verve International, with a befitting send-forth event. Young Civil Engineer, Shamiso Kumbirai, at global engineering and infrastructure advisory company Aurecon, has been chosen to represent Southern African youth at the World Economic Forum (WEF), which is taking place in Davos on 23 – 26 January 2018. 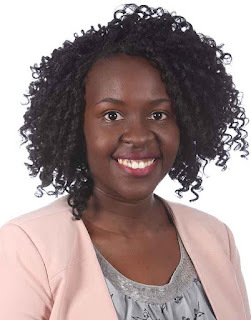 Kumbirai is a member of the World Economic Forum Global Shapers, a network of inspiring young people under 30 working to address local, regional and global challenges. The globally recognised real estate-focused West African Property Investment (WAPI) Summit which recently took place between the 28th and 29th of November 2017 provided delegates with insight into a real estate sector that is set to rebound strongly in 2018. Nigeria’s leading one-stop financial services provider, Stanbic IBTC, a member of Standard Bank Group, has said it plans to deepen financial and entrepreneurial knowledge among Nigeria’s younger generations through a Youth Leadership Series. 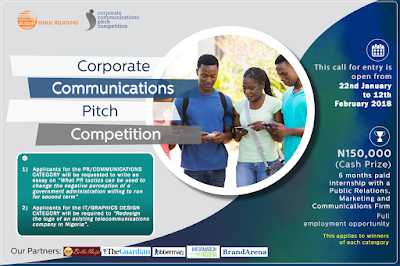 Chief Executive of Stanbic IBTC Holdings PLC, Mr. Yinka Sanni, in a statement stated that the organization has finalized plans to host the inaugural edition of its youth empowerment motivational series – the Youth Leadership Series dubbed - Against The Odds on Thursday 25 January, 2018. 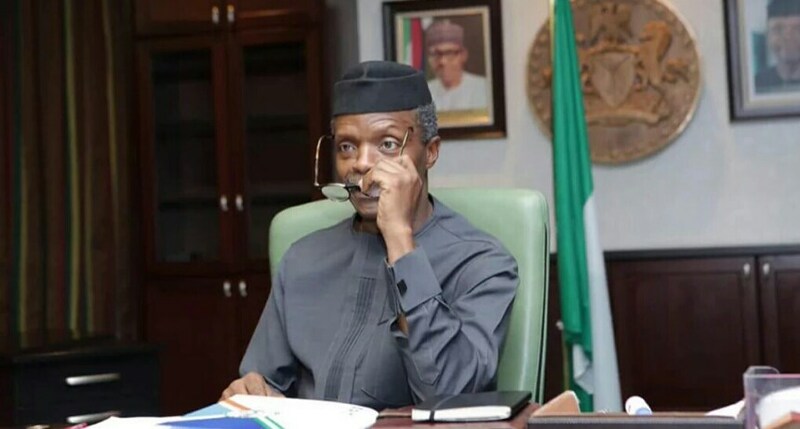 Africa's impressive economic transformation is currently being driven by ambitious businessmen and women who are stepping beyond national borders and going global, says Vice President Yemi Osinbajo, SAN, at the inaugural Africa Rising lecture of the Harvard University Business School on Tuesday evening. 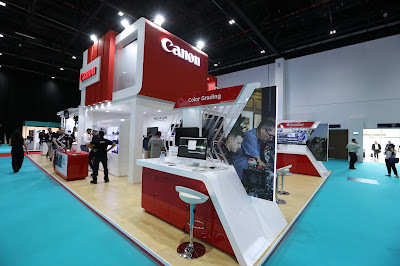 Canon showcased its latest industry-leading innovations at CABSAT 2018, the leading broadcast, satellite and creative media event in the Middle East and Africa region. 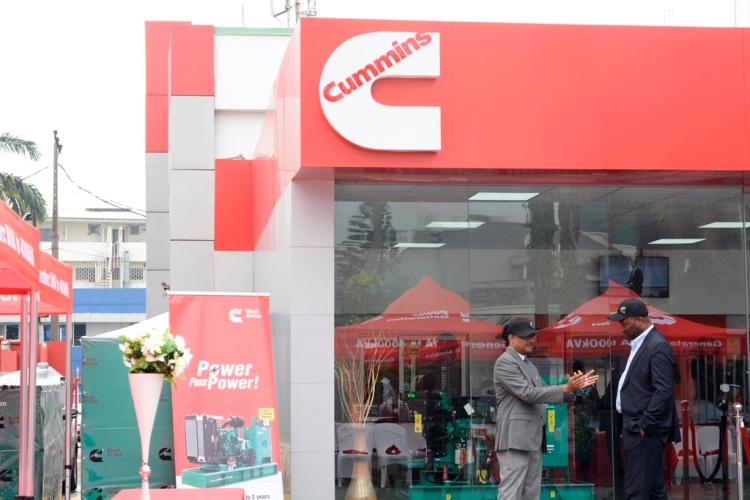 The leader in imaging solutions also provided visitors with the opportunity to experience its full range of security solutions, Pro Video portfolio and professional imaging products first-hand at dedicated shooting areas and end to end workflow scenarios. 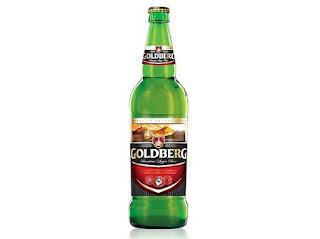 The 2018 edition of Cowbellpedia Secondary Schools Mathematics TV Quiz show and the search for the next inventor opened with enthusiasm on Tuesday in Lagos as Promasidor Nigeria Limited marked 20 years relationship of Cowbell and Mathematics. 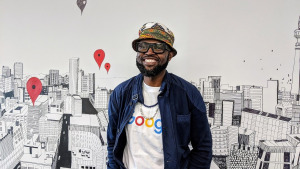 Google has appointed Mzamo Masito as its chief marketing officer for sub-Saharan Africa. Masito joins Google from Vodacom, where he held a senior position. 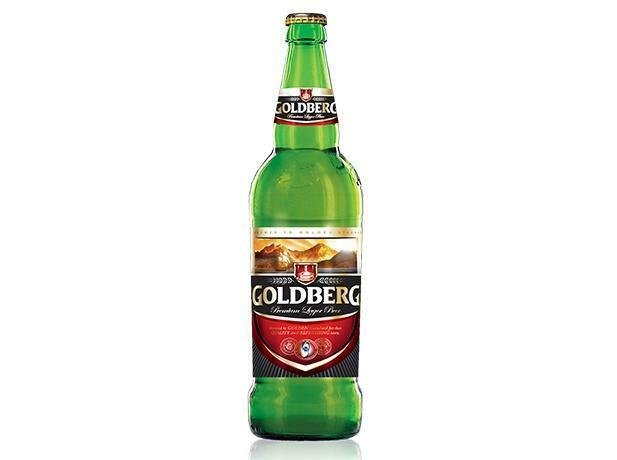 He has an MBA from the Gordon Institute of Business Science (GIBS) as well as a post-graduate diploma from UCT. 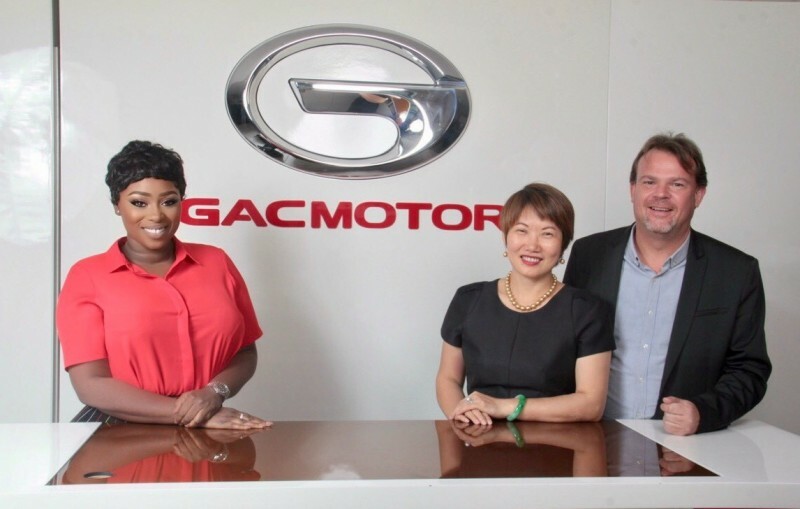 Guangzhou Automobile Company (GAC Motor), one of the top five biggest Chinese automobile manufacturers, has secured the exclusive rights for the flagship FORBES AFRICA television show, My Worst Day with Peace Hyde. 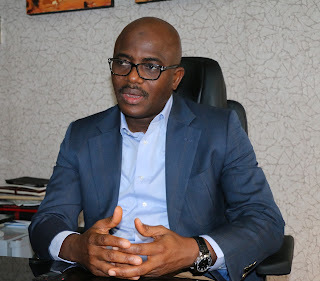 The organizers of the Pitcher Awards and Cannes Lions Official Festival representative in Nigeria, CHINI productions, have announced Mr. Lanre Adisa, Managing Director/CEO, Noah’s Ark as the Jury President for the Heritage category of the Pitcher Awards. 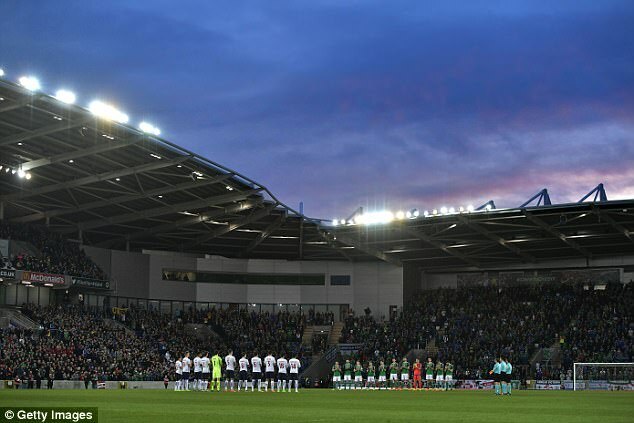 Uefa, the governing body of European football, has revealed that nine member associations have expressed an interest in hosting the 2020 edition of its Super Cup match. 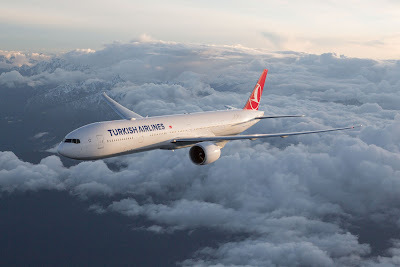 Turkish Airlines has completed the year 2017 with a great success. The number of passengers in 2017 compared to previous year was increased of 9.3 percent and the flag carrier carried 68.6 millions passengers. Compared to the previous year the load factor reached 79.1% by increasing 4.7 points. The flag carrier has reached highest December load factor rate with 79.5% in the last month of 2017 in its history. 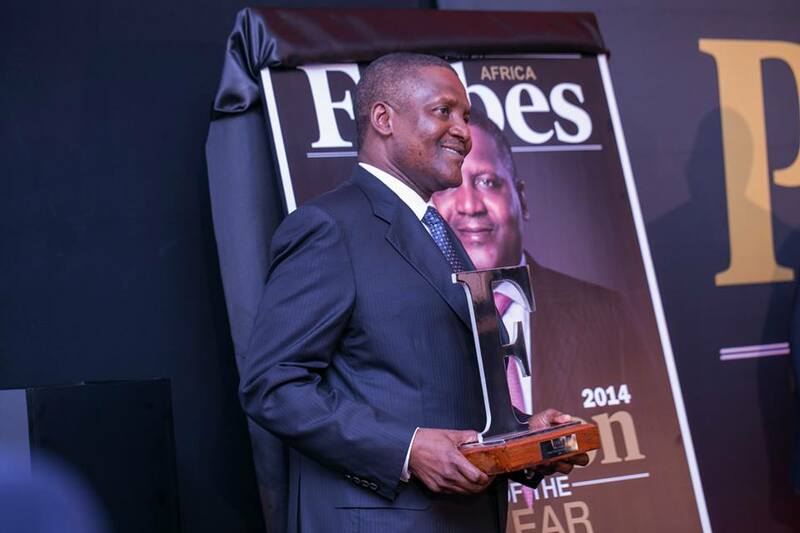 Number of billionaires in Africa on Forbes' list grew from 21 to 23, collectively now worth $75.4 billion. Nigerian Aliko Dangote still remains the richest African worth $12.2 billion, up $100 million from a year ago. This is the seventh time in a row. The second on the list is the South African diamond mining heir, Nicky Oppenhiemer, with a net worth of $7.7 billion, up $700 million from last year. 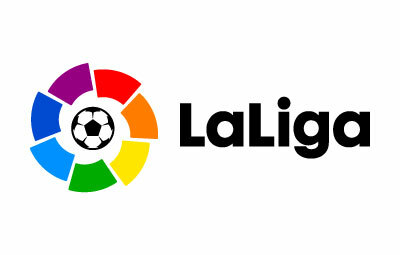 Hill+Knowlton Strategies (H+K) has been appointed as LaLiga de Fútbol Professional’s (LaLiga) PR agency in Nigeria. 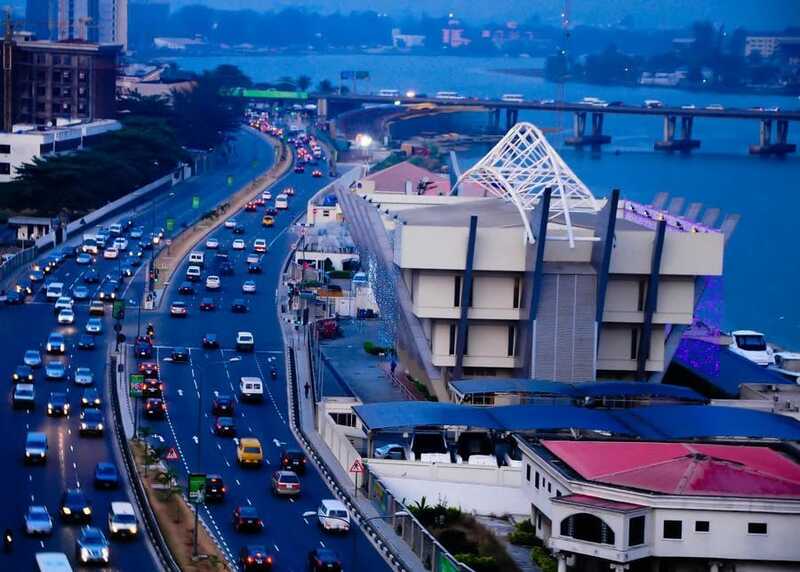 Headed out of the H+K Lagos office, the team will help to develop the Spanish national football league’s communications strategy all across Africa. Corporate Social Responsibility (CSR), one of the stems of sound corporate governance, is increasingly attaining wider global and local adoption as its impacts in achieving the United Nations sustainable development goals become more perceptible. 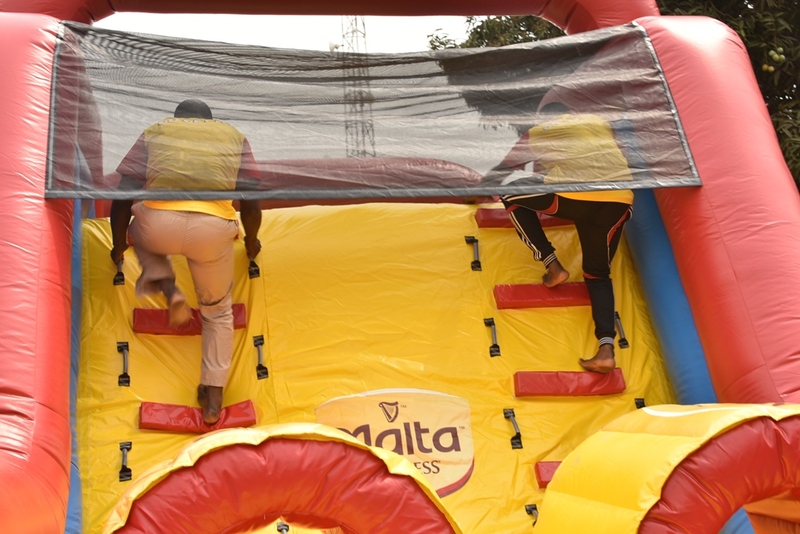 Today, top executives across different industry want to demonstrate their corporate citizenship through altruistic, ethical and legitimate initiatives that present their organizations as socially responsible. 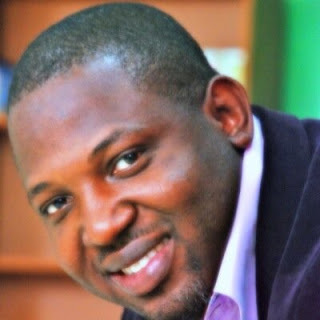 Media Seal, one of Nigeria’s foremost media specialist companies and the Worldwide Partner Inc (WPI) agency in West Africa has announced the appointment of former Media and Communications Manager of Friesland Campina in West Africa, Oluwafemi Adeniba as its new General Manager. 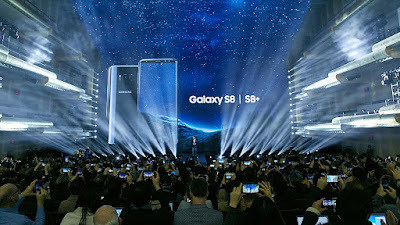 Samsung has revealed that its next prized mobile phone, the Galaxy S9 will be launched in February at the Mobile World Congress (MWC). 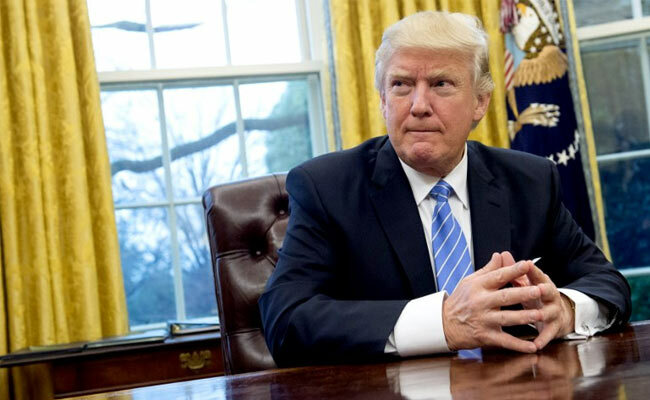 The African Union on Friday blasted President Donald Trump for his profane comments about African countries and other nations, and recalled the U.S.’ history of bringing in slaves from the continent. Despite a brief power outage at CES (Consumer Electronics Show) 2018, global innovation persevered as more than 3,900 companies, including some 900 startups, spurred new business and partnerships across every major industry. 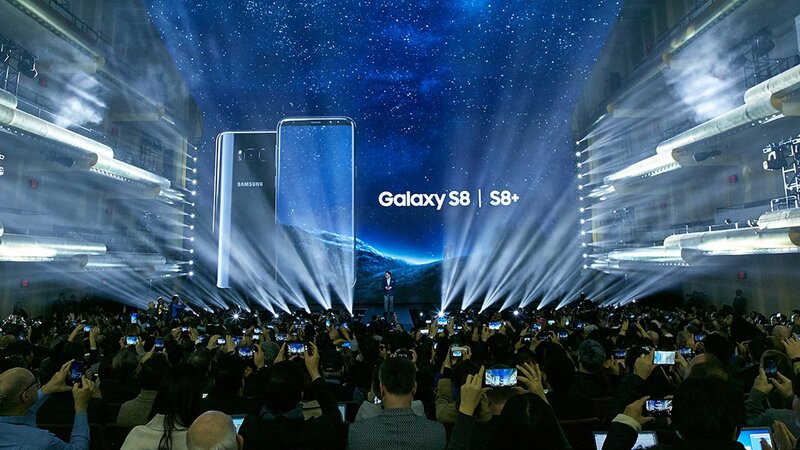 The second and third days of the world’s largest tech event focused on 5G innovation, the future of video and reimaging the world of television. 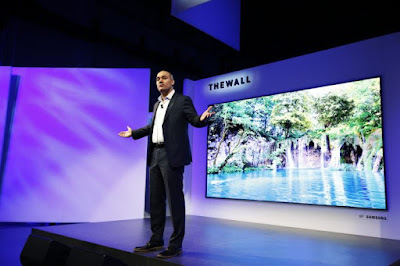 Owned and produced by the Consumer Technology Association (CTA)TM, CES 2018 runs through January 12 in Las Vegas, Nevada.